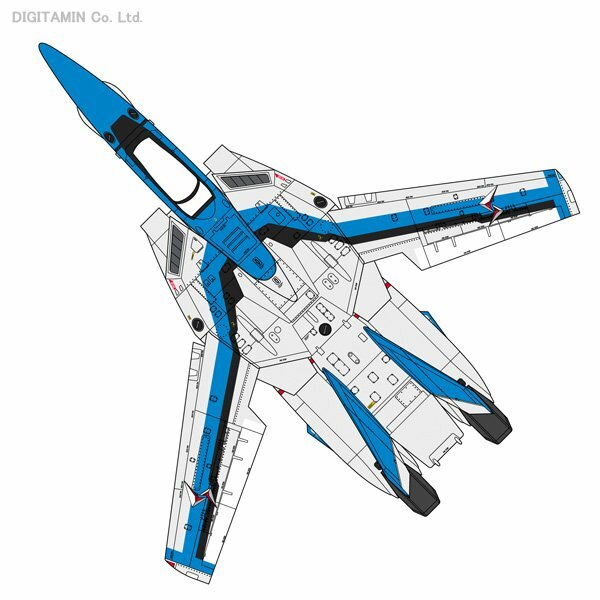 Hasegawa is re-releasing their venerable VF-1J kit to represent the VF-1EX used for training missions in Macross Delta. The classic Variable Fighter was outfitted with a new EX-gear style cockpit. 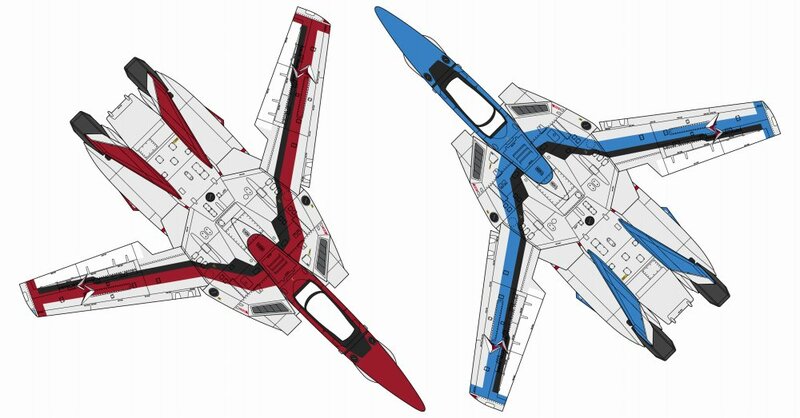 Comes with decals for the Macross Elysion ship and can be given blue stripes for Hayate Immelmann's Valkyrie, or red stripes for Mirage Jenius's instructor Valkyrie. Coming August 2016 for 2,570 yen.